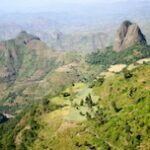 Wholesale | Ethiopian Queen City Harrar | Artisan Fresh Roasted CoffeeSmokin'Beans Coffee Co.
PERSONALIZE YOUR ROAST! 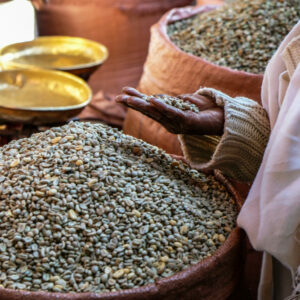 – Why is our artisan-crafted coffee so much better? 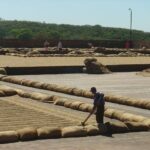 RECOMMENDED ROAST – To help you understand how each bean origin and/or blend is responding during a roast, please consider our recommended roast level that is listed along with each origin/blend description. 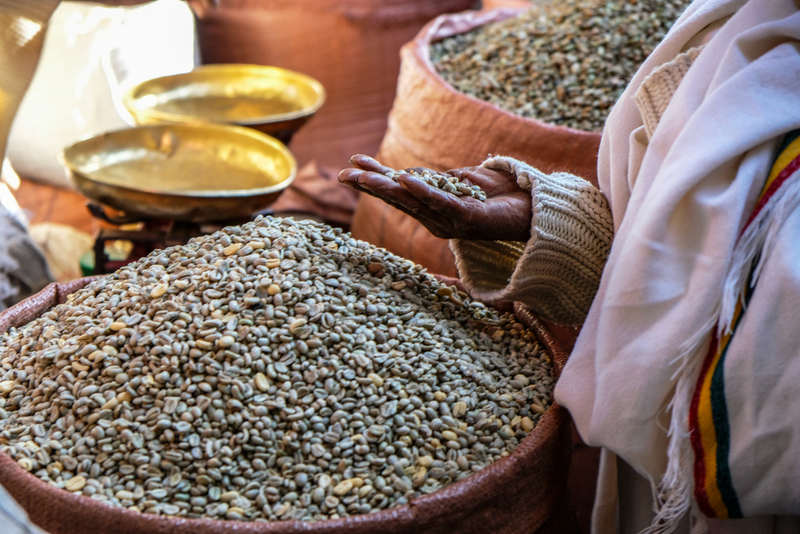 This will help you to understand if any particular bean origin, or blend will respond better to lighter roast levels, or to darker roast levels for peak flavor, and with this in mind, you can more easily choose your desired roast level. ORDER TODAY/ ROASTED TODAY – Our Queen City Harrar is gourmet roasted just for you – most orders are roasted and shipped within 24 hours – Monday-Friday (excluding holidays). 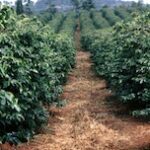 We never pre-roast for stock as most roasters do. Every order is custom roasted to order – super fresh and just the way you like it. IT’S YOUR COFFEE! – It’s your coffee… it’s your roast…. coffee roasted your way!